On April 19th I will have my first book signing! *shivers* This makes me nervous! Of course I will take some pics for you all! Taking some time to relax!!!! Is going very well too, I am getting stronger again. Still waiting on the green light. Grrrr! Figure out how to sell books! Well, April is coming up…. My PTSD will get more severe and I will have to fight nightmares and flashbacks a lot. They already started and I got fresh bruises every day. So, I guess my goal is to keep myself in the light. More or less. Besides my book signing and NaPoWriMo, that’s all what I will be doing anyway. PTSD takes up A Lot of energy! I am a bit afraid that it will be even worse this year, to tell you the truth. Ever since I lost my mask, all of my emotions have become so much stronger. When I was trying to survive, I taught myself to become a bit numb, so this is new to me. And last year I got a lot of support from someone who means a lot to me. But I don’t think that will happen this year because we lost contact. An amazing person who makes me smile often and who is one of the kindest souls I have ever met. Mio fratello, vi ringrazio tanto per la scrittura con me. 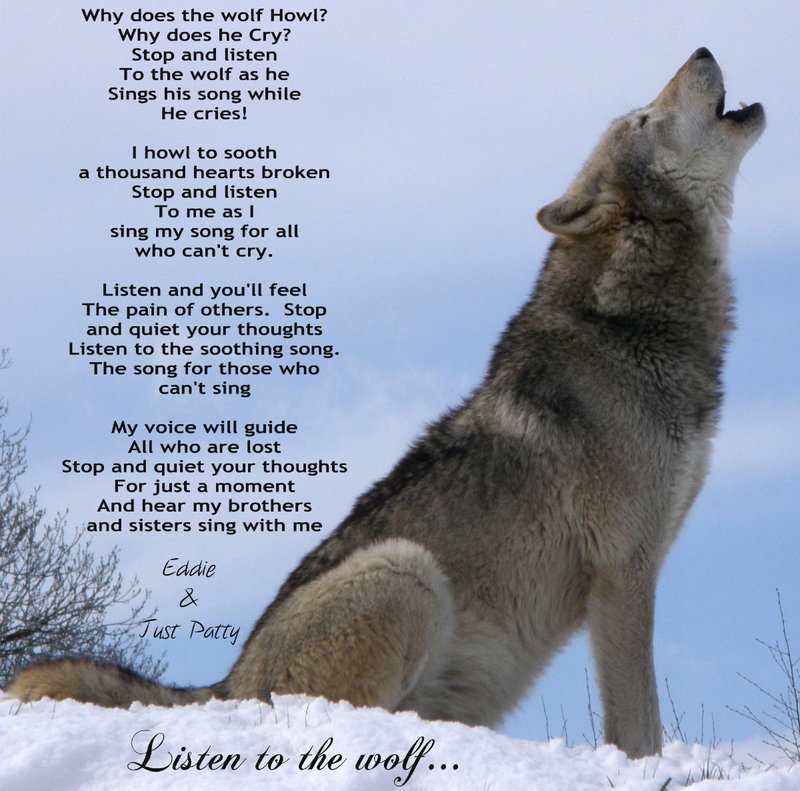 Why does the wolf Howl? Listen to the soothing song. Woohoo! I got showered with awards by my dear friends again! 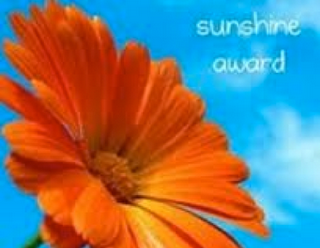 Nominated me for the Sunshine Award! 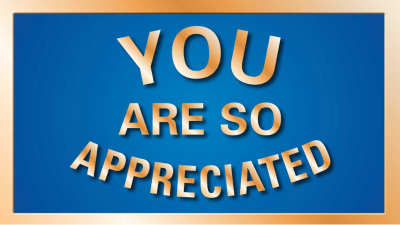 Check out Donna’s blog for some awesome movie reviews, fun facts and other great articles! 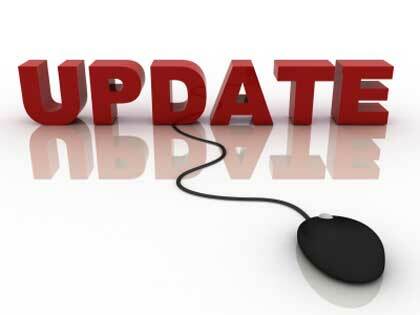 Check out Russel’s blog for top notch movie reviews, movie ratings and film facts! 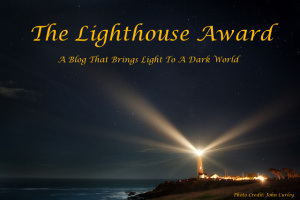 Russel also nominated me for The Lighthouse Award! 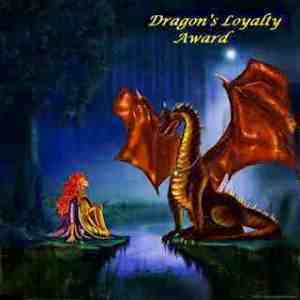 My sweet friend Morgan–> http://booknvolume.com has nominated me for The Dragon Loyalty Award! Thank you so much! 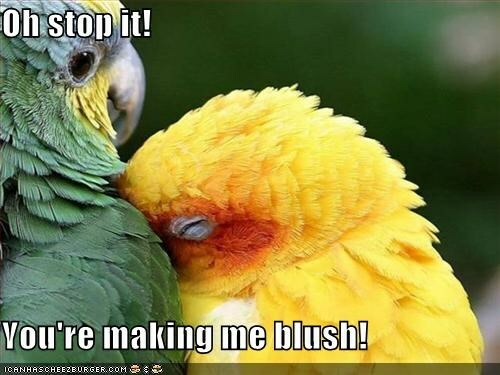 This is one of my favorites and I am honored that you think I am worthy! 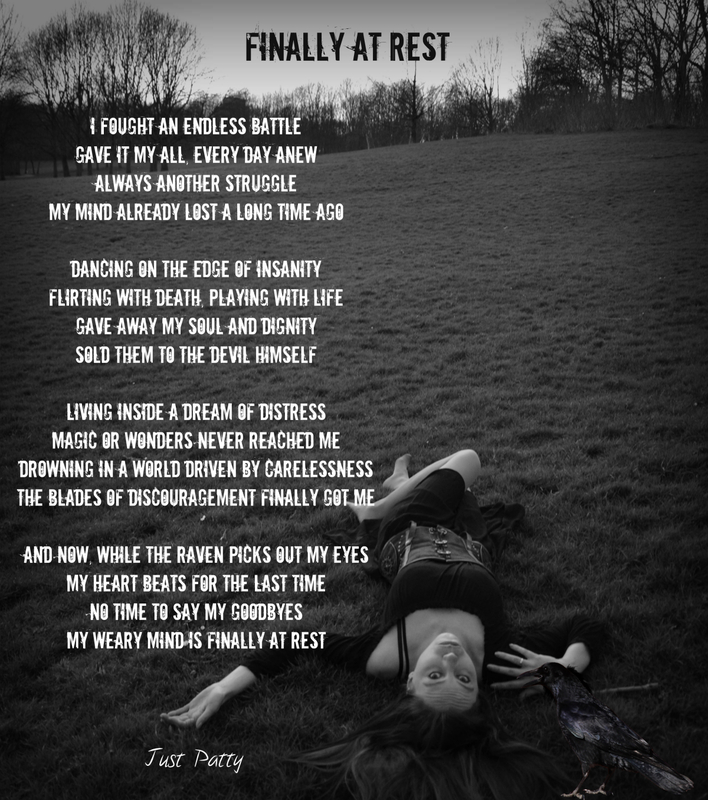 Check out Morgan’s blog for some breathtaking poetry! 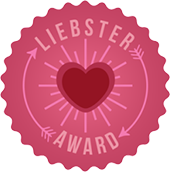 Awesome Alex–> http://alexraphael.wordpress.com/ has nominated me for The Liebster Award! Alex has a great blog with awesome photos, movie reviews, film facts and quizzes! Check it out! 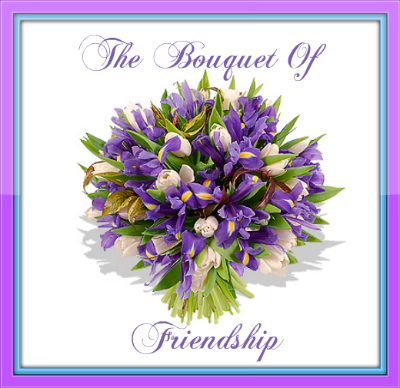 I will take these awards and make a wonderful bouquet out of them to hand them out.